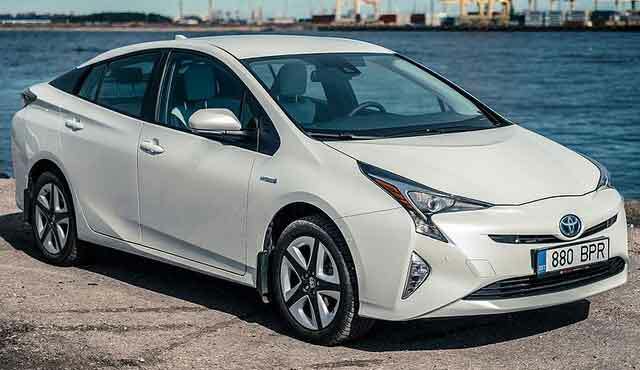 The popularity of cars with hybrid technology have been increasing over the years. 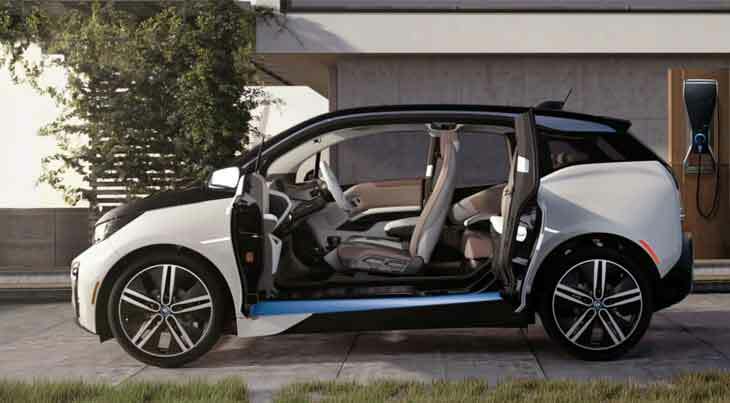 Mild hybrid technology is the addition of two different energy sources to drive the vehicle. In general concept, the primary IC (internal combustion) engines are supported by a mild electric motor which acts as a second fiddle. 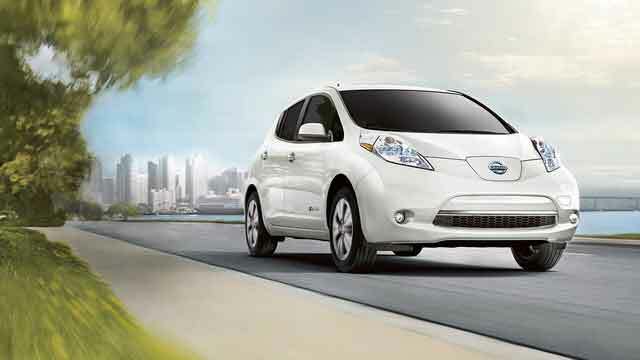 There is a big differences between a mild hybrid technology cars and a complete hybrid or electric vehicles. An electric vehicle is propelled by an electric motor without the services of any IC unit, thereby getting the emission down to zero. On the other hand, a mild hybrid cars will have a regular fuel engine, which will be assisted by an electric unit. The electric units in mild hybrid cars cannot propel the car forward on its own. It will need an IC unit to run the car. The electric units may assist by just employing regenerative brakes and also with some level of power assistance. The popularity of mild hybrid cars are very unevenly distributed across the globe. 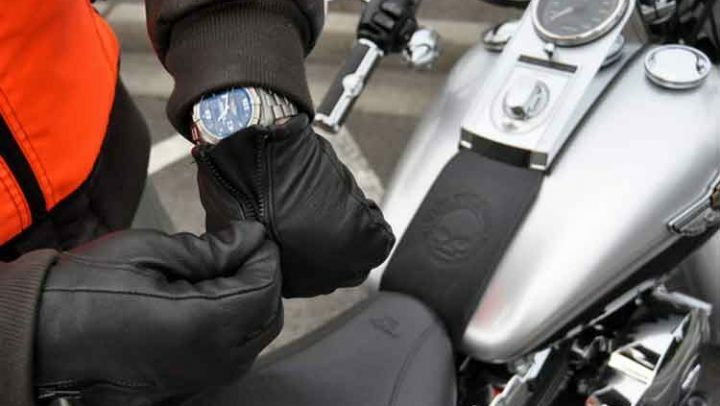 In European countries, the presence of such technology is around 30 per cent. On the other hand, places like India are still a little orthodox in adopting such technology. There are still some hybrid cars available in India, but the options are not many to choose from. So knowing the best available option is the way to go. One of the most renowned vehicle makers in India, Mahindra and Mahindra has a very long line-up of cars in India. However, considering the fact that M&M has a very strong portfolio of diesel cars, the company might be facing a tough time after diesel ban in Delhi. 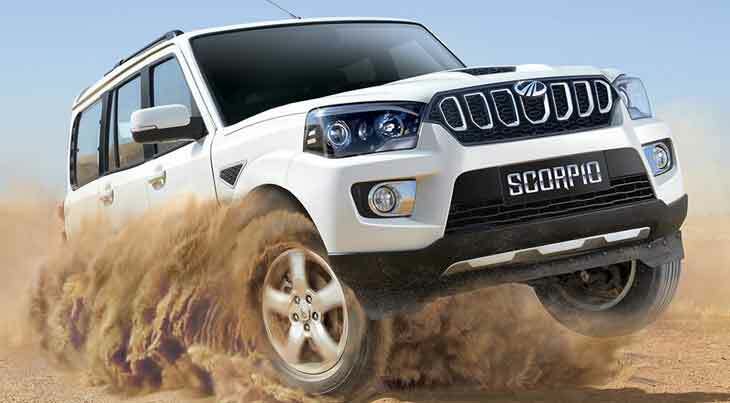 Currently, Mahindra offers the Scorpio SUV in a hybrid mode as well. This hybrid car has an Intelli-hybrid technology and is powered by a 1.99-litre mHAWK engine. This technology also helps the car to reduce its fuel consumption by a good 7 per cent and offers a mileage close to 16 kms per litre. The SHVS (Smart Hybrid Vehicle by Suzuki) is presently one of the newer technology by Maruti Suzuki and is offered in just a limited number of models. 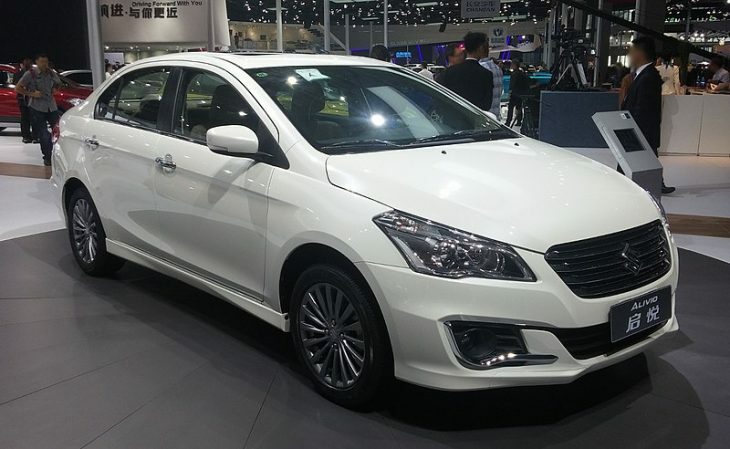 The Maruti Suzuki Ciaz 2017 is one from the Indo-Japanese car maker to come with this technology. The Smart Hybrid Vehicle by Suzuki is driven by a 1.3-litre SHVS MultiJet diesel engine which churns out 88.5 bhp of highest power and 200 Nm of highest torque. Also, the Ciaz is presently the most economical sedan and offers a mileage of 28.09 kms per litre. 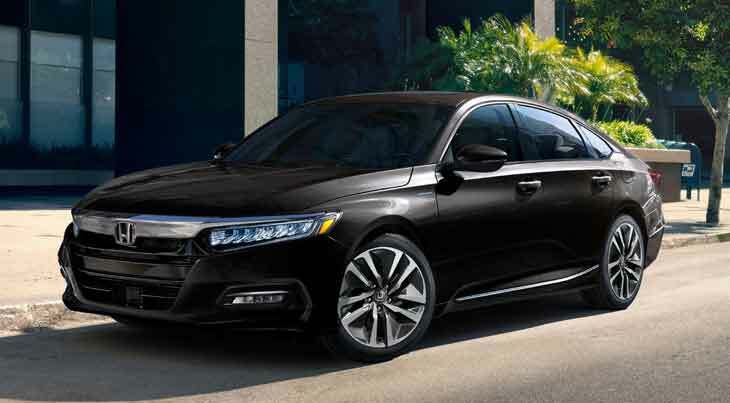 Each time we talk about hybrid cars that are luxurious as well, no other cars strike our minds as prominently as the Honda Accord hybrid. Being brought to India as a CBU (completely built up) unit, the Accord is one of the fiercest competitor to the Toyota Camry hybrid. 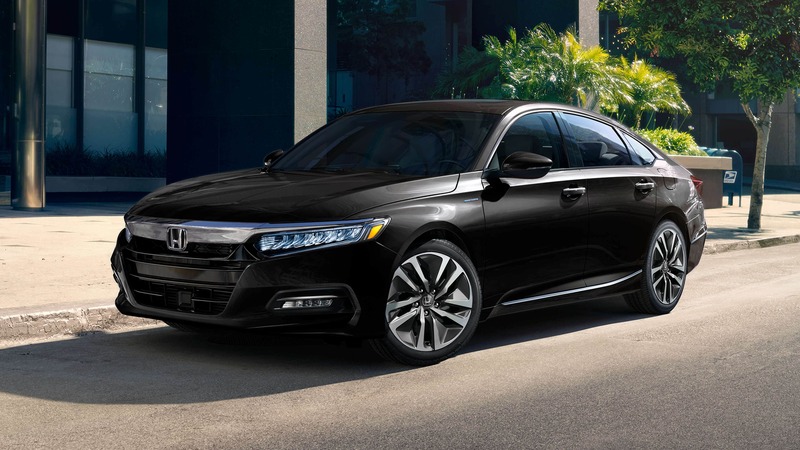 The hybrid powertrain version of the Honda Accord gets a 2.0-litre four cylinder petrol engine along with a 1.3 kW of li-ion battery. The total power deliverance varies around 215 bhp while making a peak torque of 175 Nm. The Accord hybrid promises a fuel efficiency of 23.1 kms per litre. With the trust of Maruti Suzuki, the Ertiga SHVS turns out to be a very valuable MUV (multi utility vehicle). 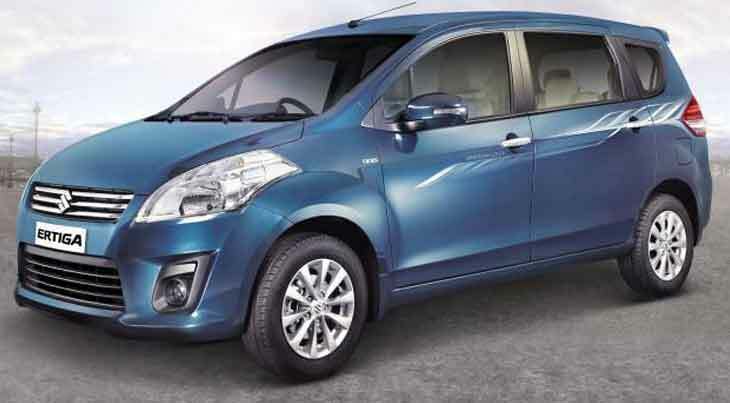 The Ertiga SHVS is one of the fastest selling MPVs in India owing to the advance features that it exhibits. The Maruti Suzuki Ertiga SHVS is powered by the same engine that works in the Ciaz SHVS. The 1.3-litre MultiJet SHVS diesel engine makes a maximum power of 89 bhp and a highest torque of 200 Nm. Since it is an MPV, the efficiency is slightly lesser than the Ciaz. It delivers 24.52 kms per litre fuel efficiency. 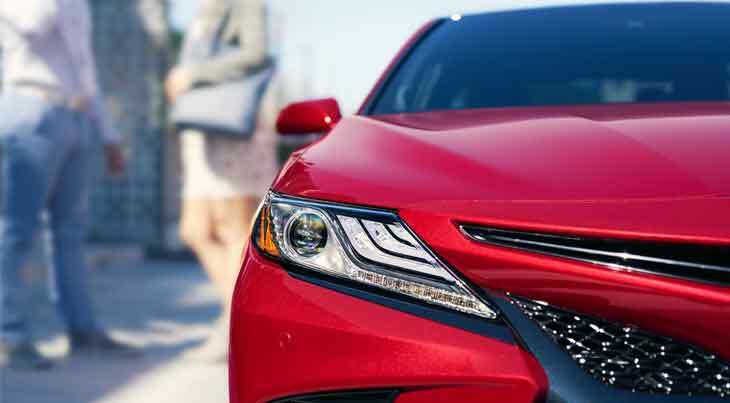 When we are speaking about Honda Accord hybrid, we just cannot miss the Toyota Camry hybrid. These two sedans are into neck-to-neck competition with each other ever since they were introduced to the market. The Toyota Camry hybrid is powered by a 2.5-litre petrol engine which is also added with another powerful 143 bhp electric motor. 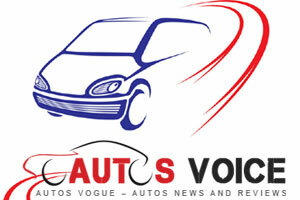 The engine is capable of making a maximum power of 205 bhp and a peak torque of 270 Nm. However, the Camry has a Hybrid Synergy Drive with the help of which you can switch between petrol and electric modes with absolute ease. The Camry hybrid is good enough to deliver an efficiency of close to 19.16 kms per hour. Though the options are not quite a lot to choose from, the numbers are quite sufficient as you will get at least one hybrid vehicle in your favourite segment. If you want a comfort-driven hybrid car, you have the Ciaz, Accord or Camry doing the services for you. On the other hand, if you need a utility vehicle or an SUV with an hybrid technology, you can choose the Ertiga or the Scorpio. 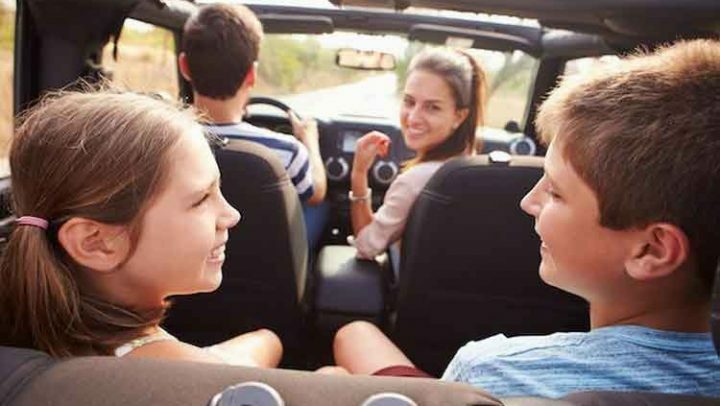 Apart from working towards a greener environment with slightly lesser emission you will save big on you fuel expenses as hybrid cars promise to offer best-in-class mileage.